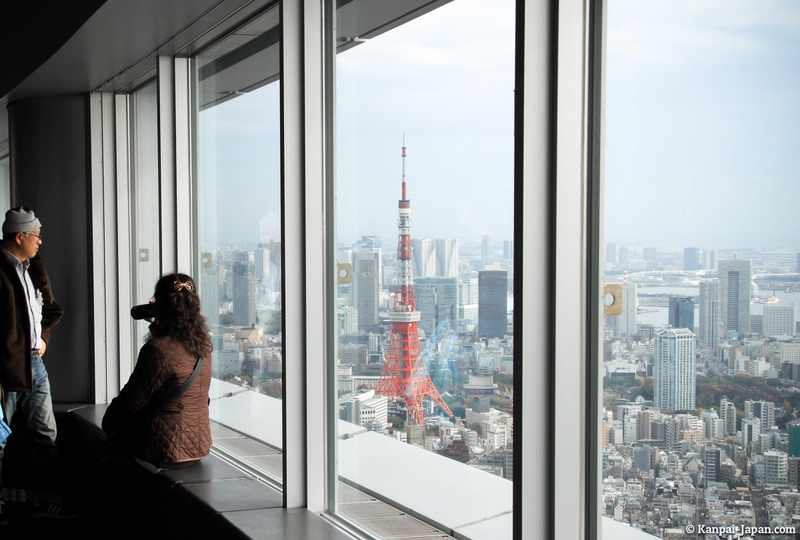 Tokyo tourists, you've probably already heard of Roppongi Hills, a huge urban project built ten years ago in the capital's eponymous district. 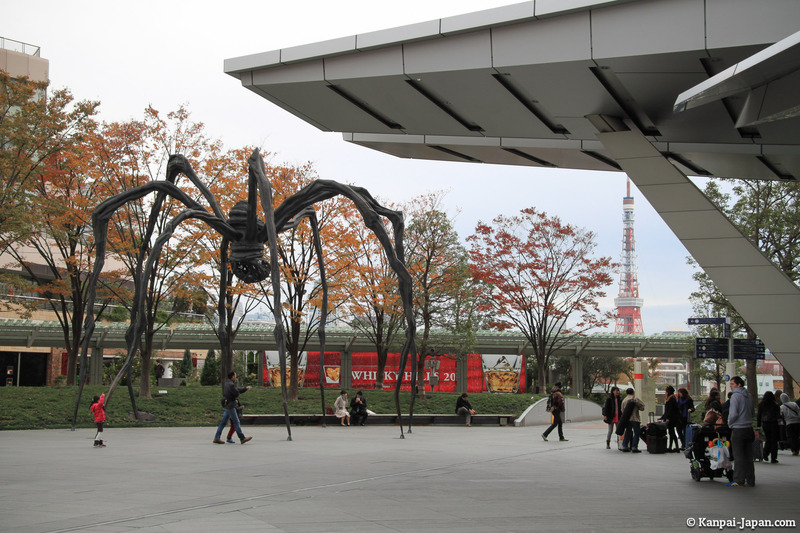 This complex of 27 acres is organized around shops, restaurants, apartments, offices, and even theaters, museums and parks. 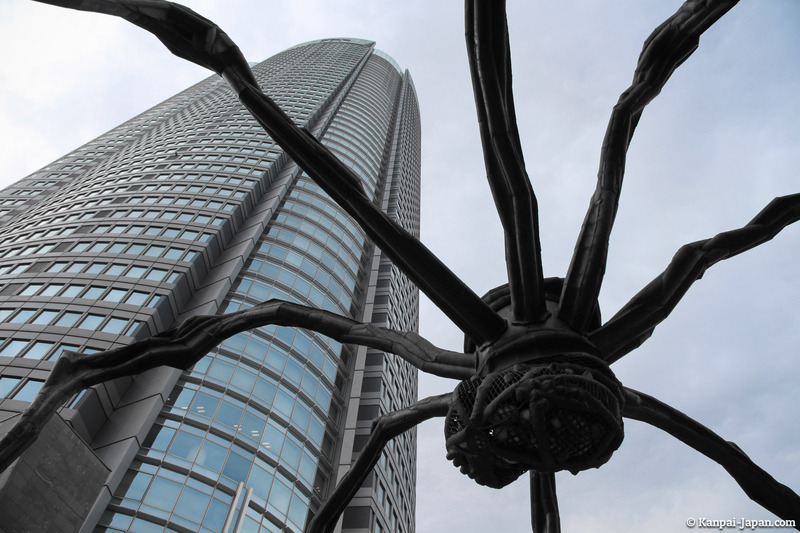 The Mori Tower is somehow the nerve center of Roppongi Hills, around which flows the activity. 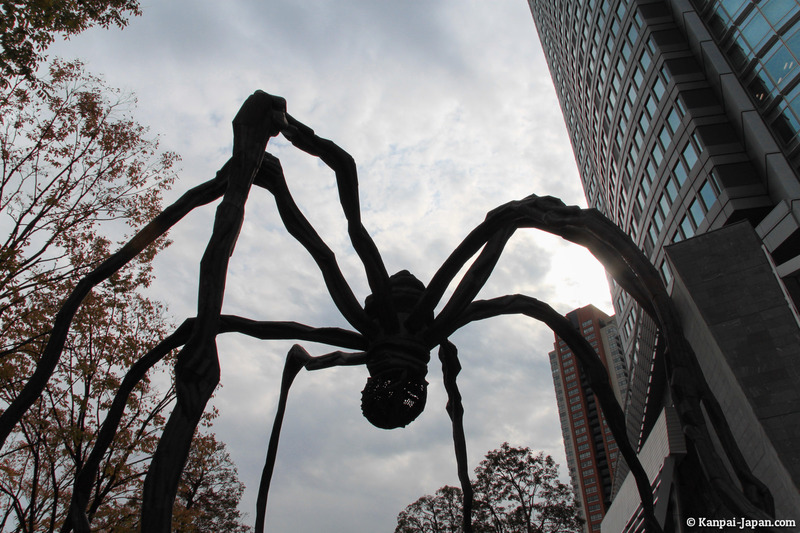 At its foot, you'll discover a giant spider called "Maman": a ten-meter high sculpture achieved by French artist Louise Bourgeois. 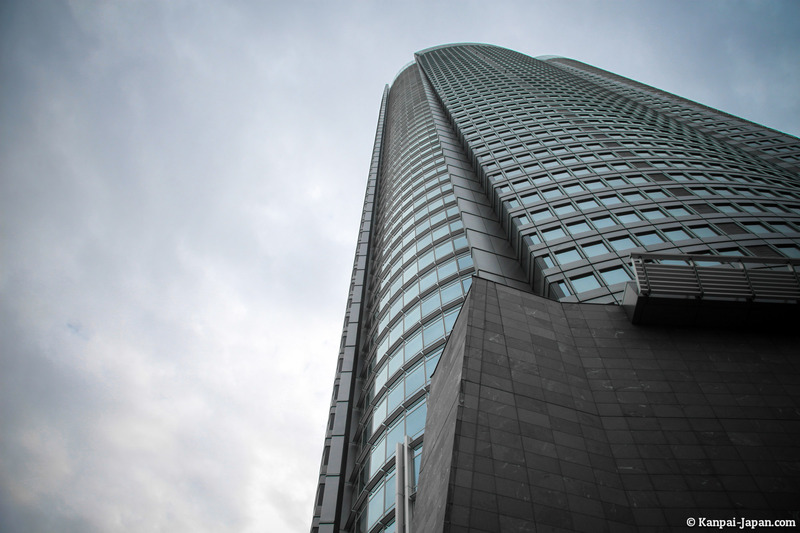 The importance of Mori Tower is measured by the reknown of companies that have chosen it for their Japanese offices: Google, Ferrari, Goldman Sachs, Barclays, Time (Warner), Chevron, Konami, Pokémon Company, J-Wave or Gree! 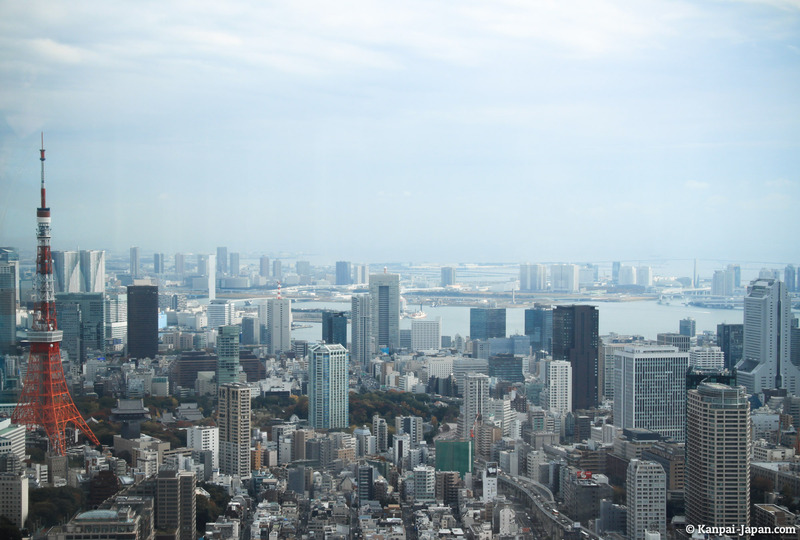 The 54 storey tower is divided as follows: the first six floors include shops and restaurants, while the last six are devoted to Mori Art Museum and the observatory. 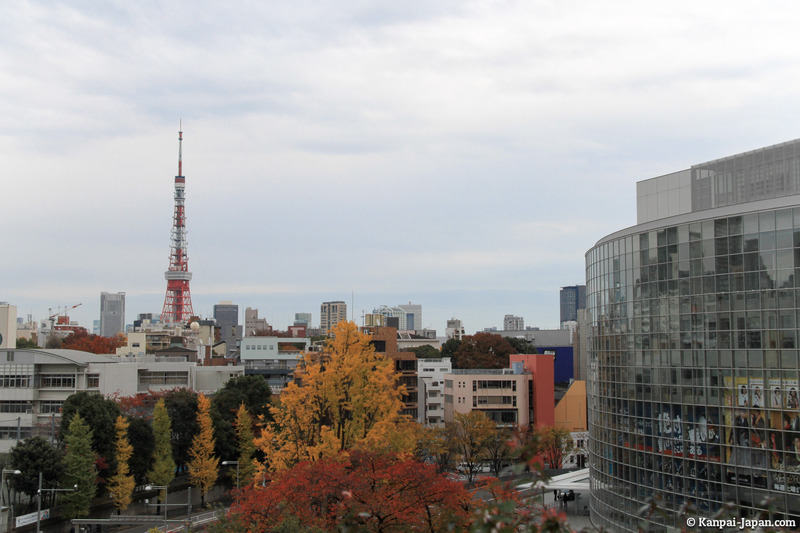 The rest belongs to offices such as listed above. 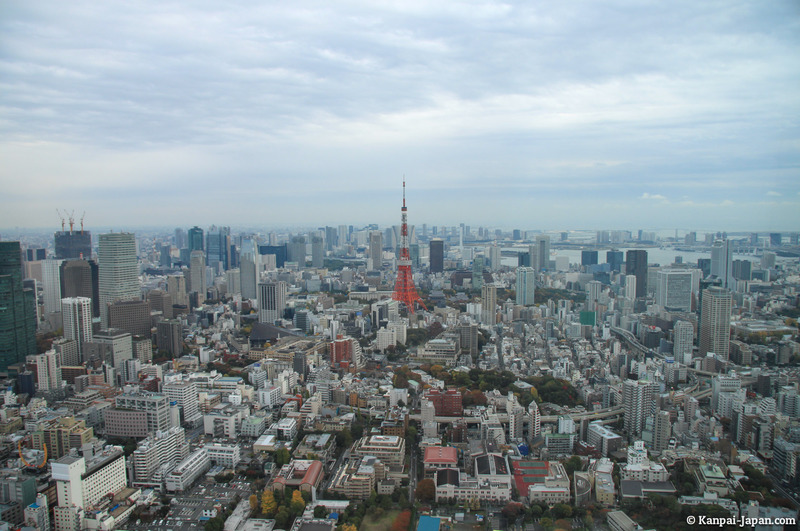 It's precisely the observatory, called "Tokyo City View" that I wish to present here. 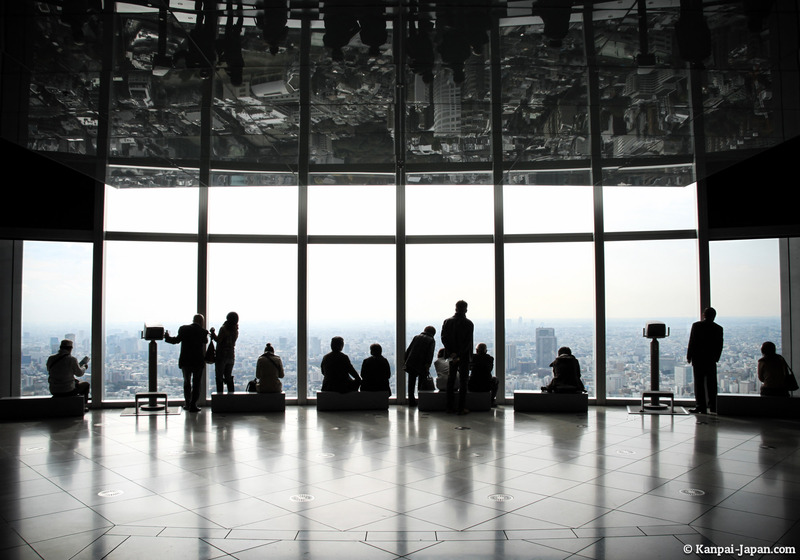 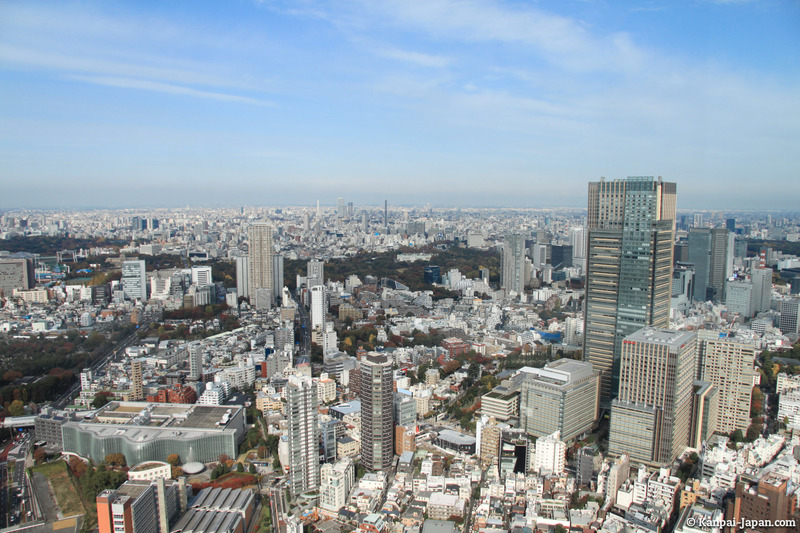 Located at 52F (51st floor), it offers a 360° view of the whole megalopolis, 250 meters above sea level: two main advantages over other aerial points of views in Tokyo with less centered location (it's quite close to the heart of the city and its bay). 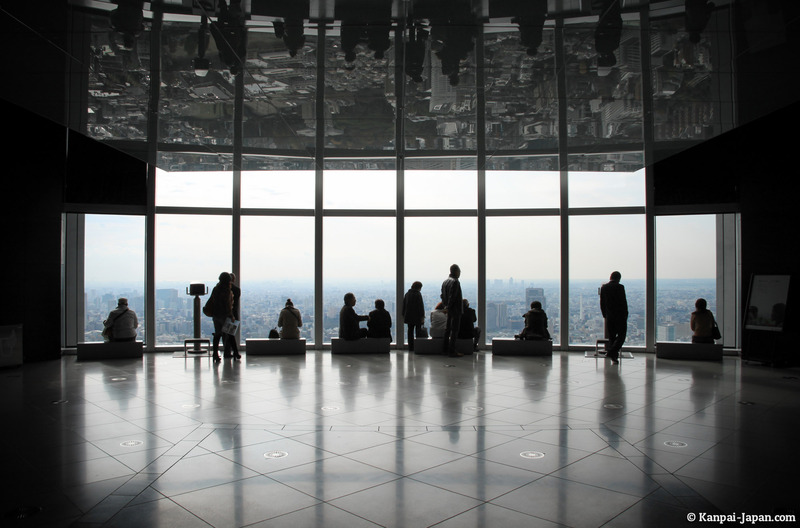 If the weather allows it, it's even possible to get on the "Sky Deck" (the roof of the building) to enjoy the impressive outdoor view. 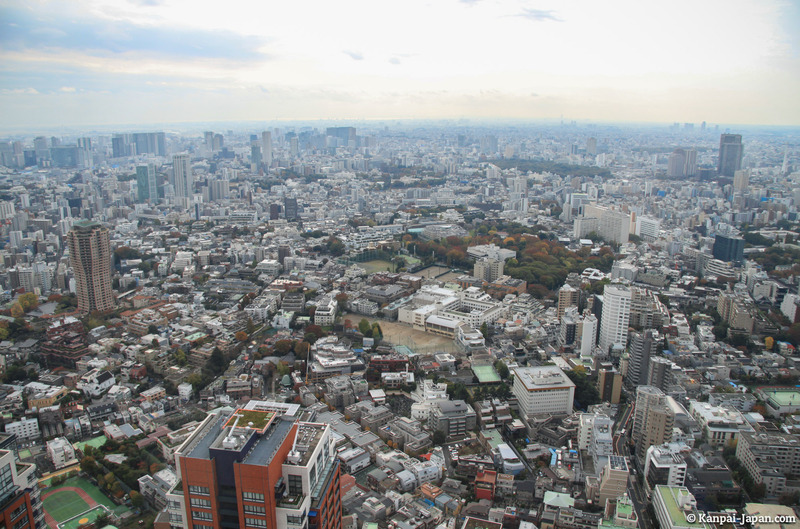 My advice: don't let the recent (and stunning) Tokyo SkyTree overshadow other observatories which sometimes contain small treasures, such as this Tokyo Sky View in Roppongi Hills.